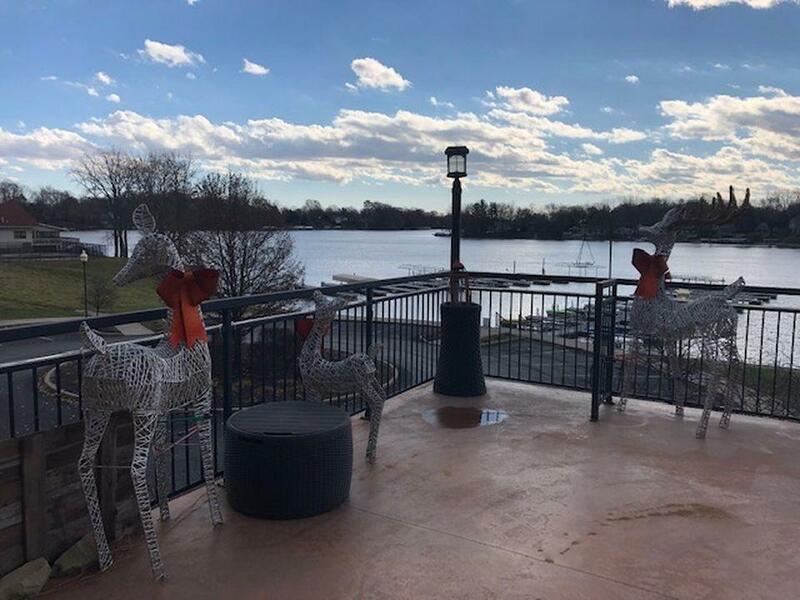 The most coveted condo on Morse Lake is once again available. The original owners are selling this corner, 2 bedroom, 2 bath upscale unit with extraordinary views from its enormous 680 sq. ft. terrace. Facing a quiet inlet, this is the property to call home forever, or the ideal resting spot for snowbirds. 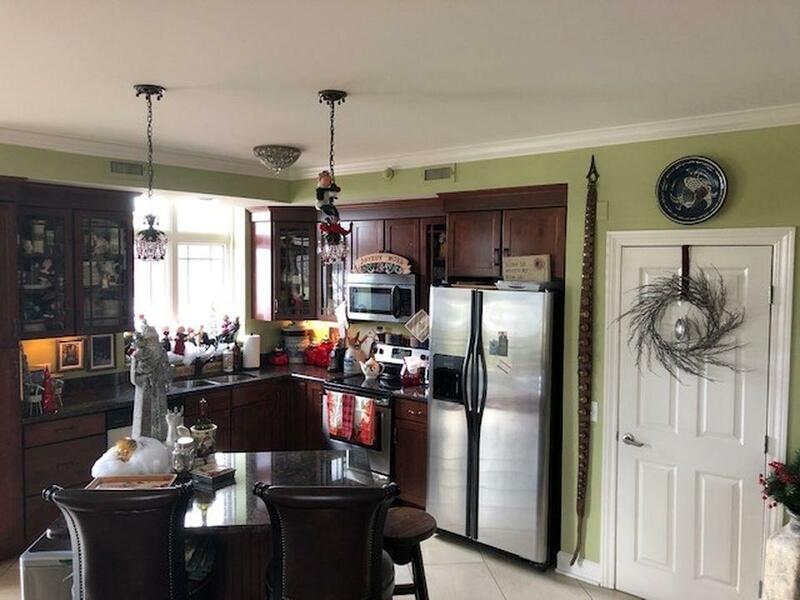 With Italian tile floors, high ceilings, granite countertops, crown molding, custom shutters, plus a second balcony, its all you would expect from this elegant stately building. 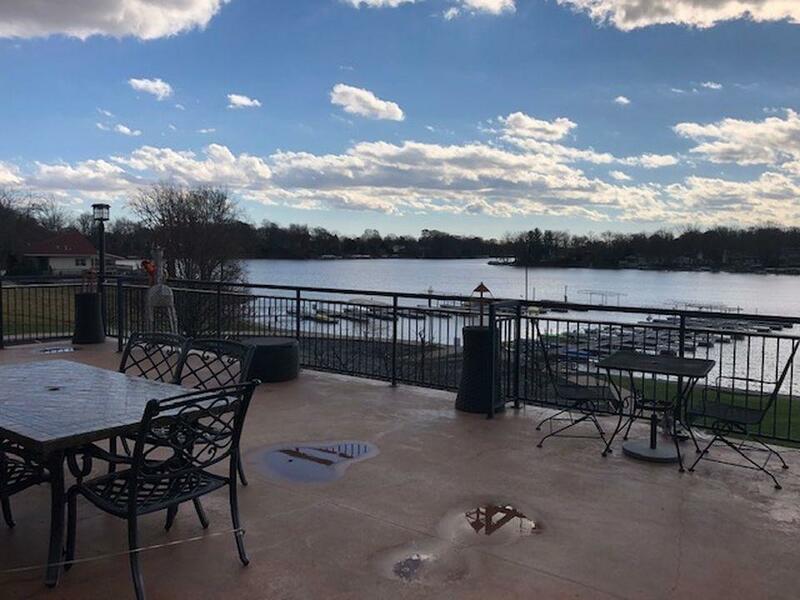 The owners have also installed an automated awning to keep the veranda cool and shady throughout warm, sunny summer days. 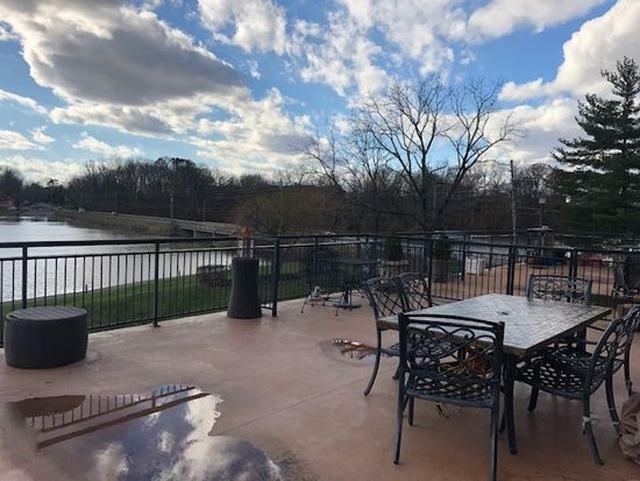 The condo includes your own private dock and an available launching ramp on site. Your new home is located in a safe, gated community with pristine landscaping and an active as well as social resident group. The building also provides indoor luxury garage parking, an elevator, and shopping carts for convenience. Now is the time claim your own little slice of heaven on Morse Lake.